Philadelphia's 104.5 FM radio station gives out a sneak peek at Mumford & Sons performing a new track that Marcus calls "Ghosts That We Knew," while Ben calls it just "Ghosts." 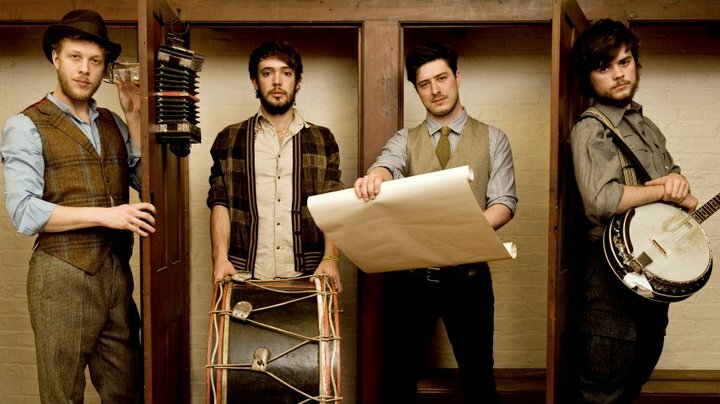 Since their smashing debut Sigh No More, Mumford & Sons have been rather quiet in the new music scene. I think a sophomore album announcement might just be around the corner. Head over to Philly's 104.5 Website to hear the new song.